BookaTrack.com Ltd, the UK and Europe's leading track day organiser and official Caterham dealership, are looking for talent to join their sales and events teams. There are two part time or sub contract roles available for a Weekend Sales Executive working in our Caterham showroom at Donington Park or as part of our events team in the role of Pit Lane Operative. 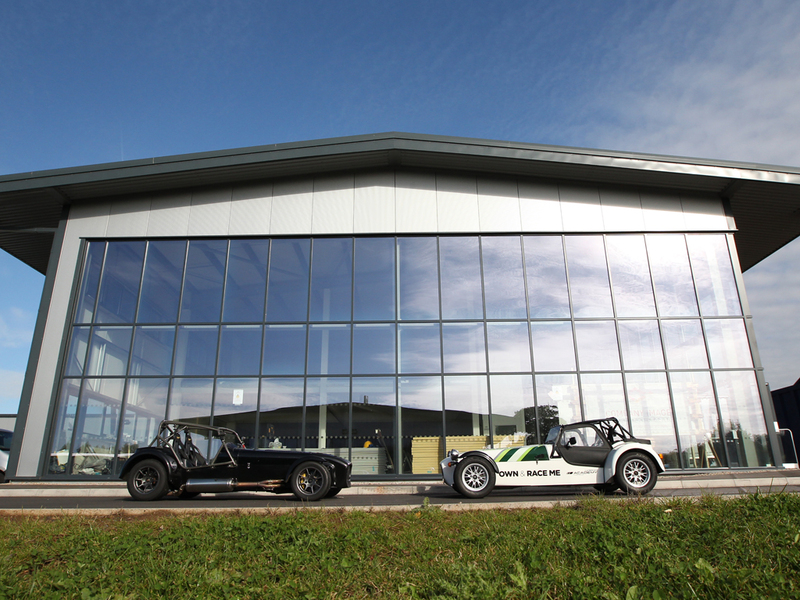 The Weekend Sales Executive role will be focussed on supporting our Sales Manager and Junior Sales Executive in the running of our busy Caterham dealership. The applicant may on occasions assume responsibility for running the showroom during weekends. The ability to provide excellent customer services at all times is essential. The applicant must be capable of working efficiently under their own initiative. They must also be capable of being customer facing, polite and diplomatic in a sometimes strained environment. Finally, to act as a representative for the company as required at promotional events. It is envisaged that the successful candidate will work both Saturday and Sunday for three out of four weekends a month between February and November. Our weekend opening hours are 10am - 6pm but these may be longer on open days or track days taking place at Donington Park. The candidate will ideally have some sales or customer service experience, excellent knowledge of the Caterham product range, as well as BookaTrack services and experiences. They must also be numerate and literate, with a minimum of GCSE Maths and English. In addition, a full clean driving licence is required. Salary negotiable depending on experience. 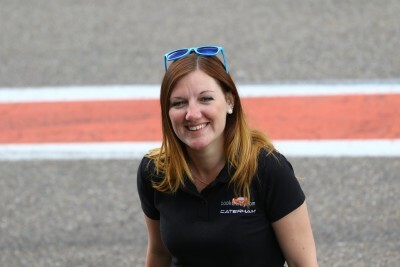 The Pit Lane Operative role will be joining our events team and covering track day and test day events. The majority of these will take place at Donington Park, however there may be some events further afield with opportunities to travel throughout UK and Europe. Support the events team helping with morning set-up, as well as clearing up at the end of the day. The successful candidate must provide excellent customer services at all times and be able to communicate with 'high networth' clients. They must be able to act as a representative for the company as required at track day events, hence excellent communication and diplomacy skills are required. The ability to work as part of a team is an important aspect of this role as well as enjoying the social side of working away at events. Finally, an interest in motorsport is a must. For further details about either role please email jobs@bookatrack.com.